Black Stone Cherry have shared an emotional video for My Last Breath. The track features on the Kentucky rockers' latest album and sixth overall, 'Family Tree', while the clip was directed by Mike Rodway and features the band and their fans sharing personal messages about what they'd use their own last breathe to do or say. "We’re so pleased to share our new video My Last Breath today. "This video is incredibly special and personal for not only ourselves, but to so many others around the world! The fact that so many people opened up their hearts and shared some of the most emotional and personal messages on camera is what makes this so touching, vulnerable, and in our opinion, one of a kind. "We truly hope this song will resound in your hearts and in your souls, and stir up that overwhelming, yet beautiful thought: ‘If all I had left was my breath, here what I’d spend it on." Following a US tour later this month, Black Stone Cherry will return to Europe this summer. They'll headline Ramblin' Man Fair in the UK after dates in Aberdeen, Glasgow, Dublin, and Belfast in July. They also play a sold out open air concert at Caerphilly Castle on July 13. 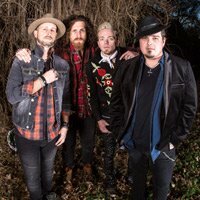 Click here to compare & buy Black Stone Cherry Tickets at Stereoboard.com. Black Stone Cherry have announced further summer shows. Black Stone Cherry will perform within the grounds of Caerphilly Castle next summer. 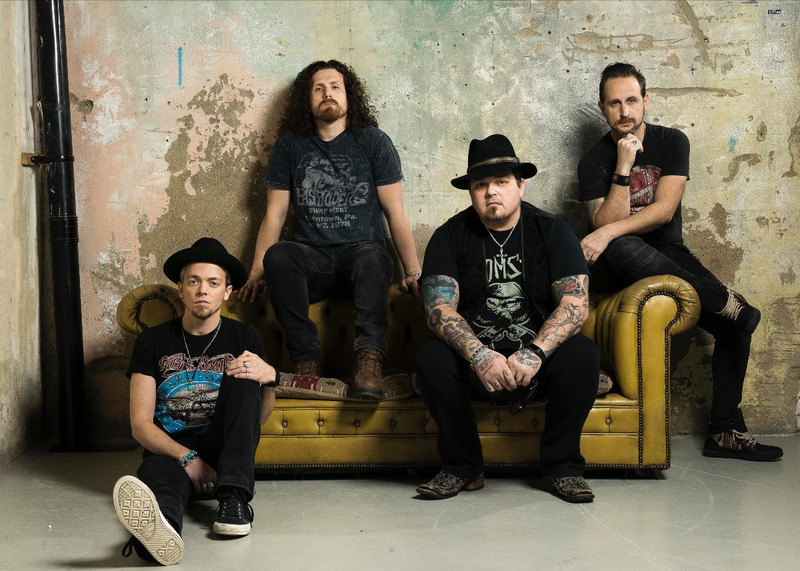 Black Stone Cherry have shared a new video.